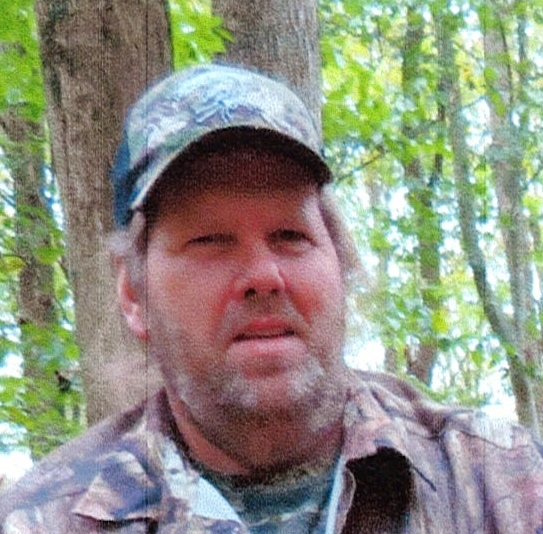 Silas Wade Hodge, 57, of Awendaw, husband of Karen Tavaska Hodge, passed away Saturday, February 8, 2019. Silas was born March 6, 1961 in Charleston County, a son of Jasper C. Hodge and Betty Jo Jones Hodge. The former owner and operator of his own drywall business, Silas was also an avid hunter and fisherman, an accomplished deer hunter, Silas killed many trophy bucks in his lifetime. Surviving in addition to his wife are a step son- Tyler Seeley of Nashville, Tn. ; a step daughter- Victoria Seeley of Awendaw; a grandson- Lawrence Venning; his brother and best friend- Jeff Hodge and his family; brother- Danny Hodge; nephews- Jasper Hodge and Travis Wyndham; nieces- Melissa Hodge and Jade Otega. His funeral service will be held at Russell Funeral Chapel, Wednesday February 13, 2019, at 12 o’clock.  Interment will follow in Wilson Cemetery in Awendaw. The family will receive friends at Russell Funeral Chapel from 11 o’clock until the hour of service.